As we prepare for winter and buckle down for a wicked Nor’easter, we’d like to take a walk down memory lane to revisit warmer west coast days. Days filled with sun, sand, surf, and scrumptious bratwurst. Flashback to a beautiful October afternoon in Ocean Beach, California. Exactly two months ago today, October 11th 2014. 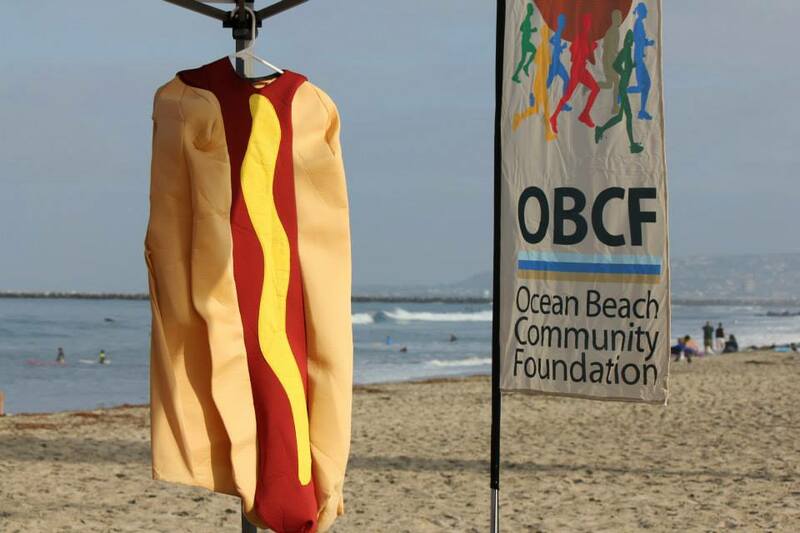 The Ocean Beach Community Foundation had picked a perfect day to host their OB Oktoberfest. The Ocean Beach Oktoberfest (which Fox News called one of the top 5 offbeat Oktoberfest parties around the US) included a brat eating contest, sausage toss, stein holding contest, and our personal favorite- the OB Brat Trot. 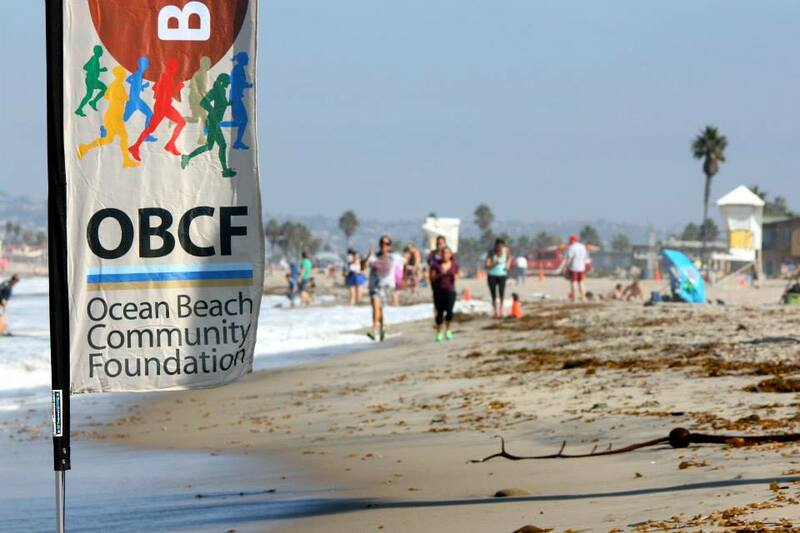 The Brat Trot consisted of two events: a 2K Family Fun Run and a 5K Beach Run. Contestants could run in one, or both! All Brat Trot Run proceeds were to benefit local youth sports, and the first place winners of each event would take home a Far Out Bratwurst on Bun Trophy. The event looked like an absolute blast. It was a beautiful day to run on the beach with the Ocean Beach community and their families, all while supporting a great cause. 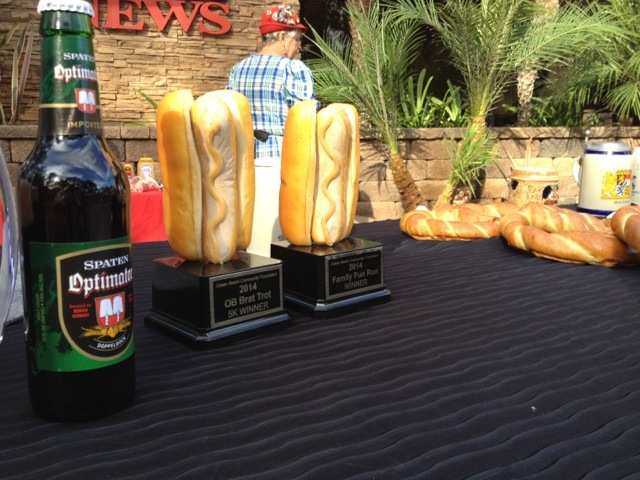 We were honored to be a small part of this great event and hope to provide our Far Out Bratwurst Awards for many successful Brat Trots to come. 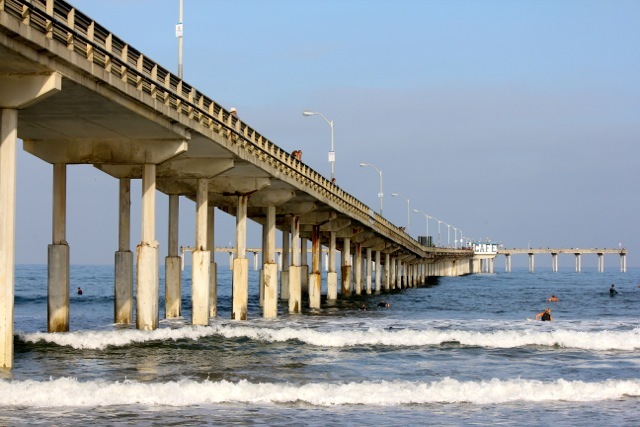 You can see all of the pictures on The Ocean Beach Community Foundation’s Facebook Page. I highly recommend checking out the whole album, especially if you’re a fan of lederhosen!